Our Story, Commitment, & Food - Palo Alto Foods Inc.
Palo Alto Foods is committed to serving our family of customers who depend on us. Going the “extra mile” is what sets Palo Alto Foods apart from our competitors. By providing a level of service that not only delivers the products our customers need when they need them but also includes a commitment to “doing it right” while providing extraordinary levels of convenience and ease. Because we are a family, in addition to our sales personnel, our delivery personnel take pride in developing direct personal relationships of mutual trust and respect with our customers. By getting to know our customers and our customers’ businesses, by acting with professionalism and integrity, we show our promise to do our best to build a long-term bond with our customers. 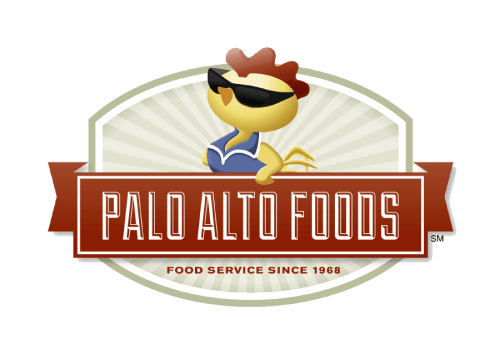 The Secret of Palo Alto Foods? Values such as: family, relationships, integrity, and serving others with a sense of gratitude and humility. Those basic values are why we believe we are the best! Our customers and employees inspire us to provide excellent service, deliver the best product innovations, and build the long-term relationships that are the secret recipe of Palo Alto Foods. We are proud to be one of Northern California’s preferred wholesale food distributors with over 4,000 different beverage, dairy, grab-and-go, and full-service supply products available for you to choose from… and we’re also the Bay Area’s largest frozen yogurt distributor! We are committed to providing you and your customers with a one-stop source for your natural and organic food product needs, and delivering all your food products in one convenient delivery! You can rely on Palo Alto Foods to keep you up-to-date with latest food product trends. 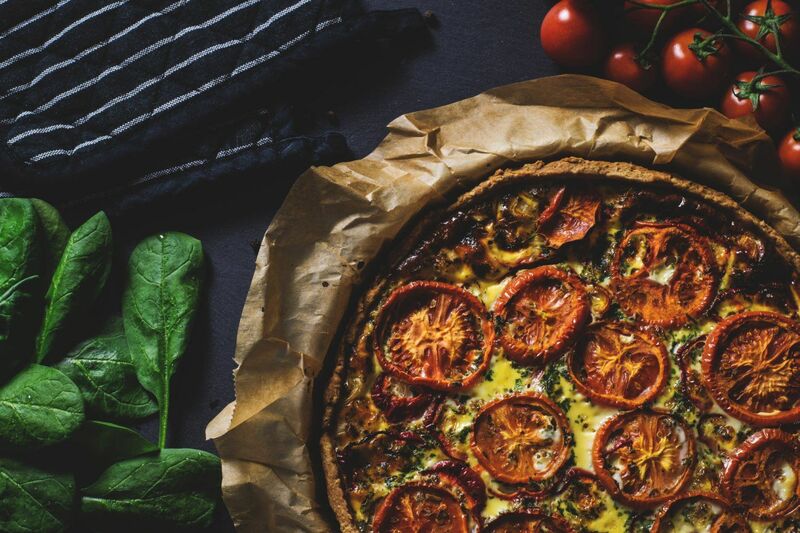 Our team of food experts analyzes ordering data, surveys customers, and is always on the lookout for new food products that your customers will enjoy. And by keeping you on top of food trends, we help you better manage your food inventory costs! That’s our secret! Working hard to be the best at what we do!